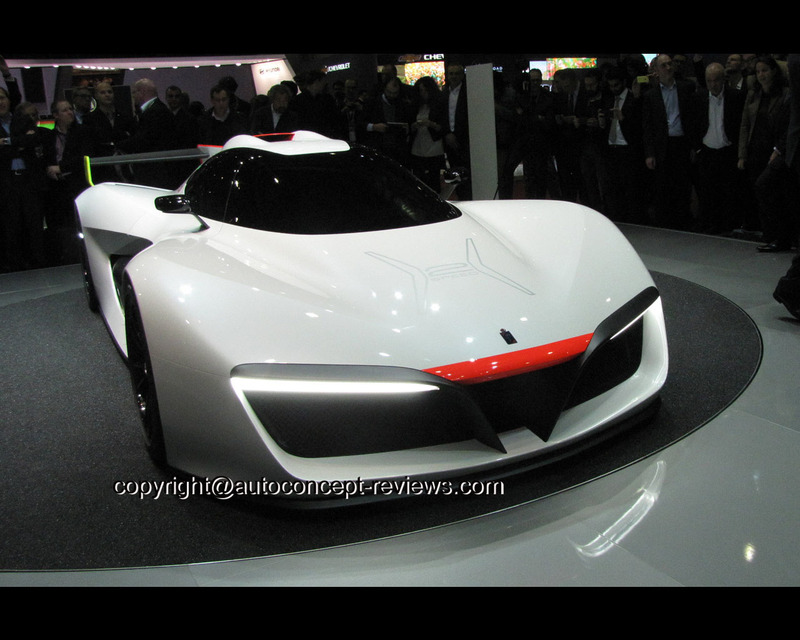 Turin, 1 March 2016 –The new concept car that Pininfarina is world premiering today at the Geneva Motor Show is called the H2 Speed. A showpiece of style and technology in the name of sportiness, performance and pure, environmentally responsible driving fun. 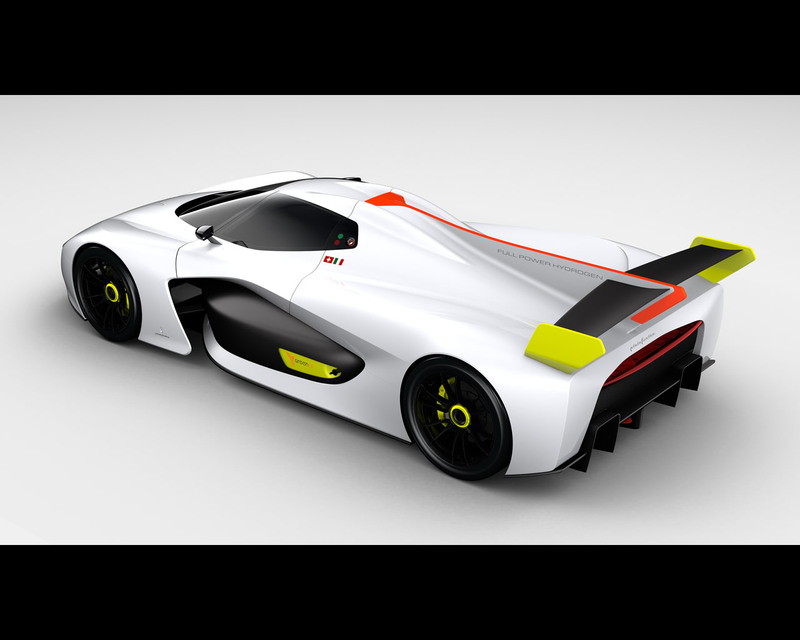 The H2 Speed is Pininfarina’s innovative vision of a high performance track car based on revolutionary hydrogen fuel cell technology already subjected to severe track testing by GreenGT, a Franco-Swiss company which has been designing, developing and producing clean, sustainable propulsion systems since 2008. Seduced by GreenGT technology, Pininfarina has applied its mastery to express a style that communicates uncompromising beauty and a unique allure, combined with extreme performance. A pure beautiful form, free of any stylistic affectation. Sculpted by efficiency-boosting aerodynamics, the H2 Speed combines blistering performance to refined lines and shapes integrated in a form of strong emotional impact which embraces the driver and represents the best possible expression of Pininfarina DNA: purity, elegance, innovation expressed through the passion that has always pervaded the world of high performance cars. 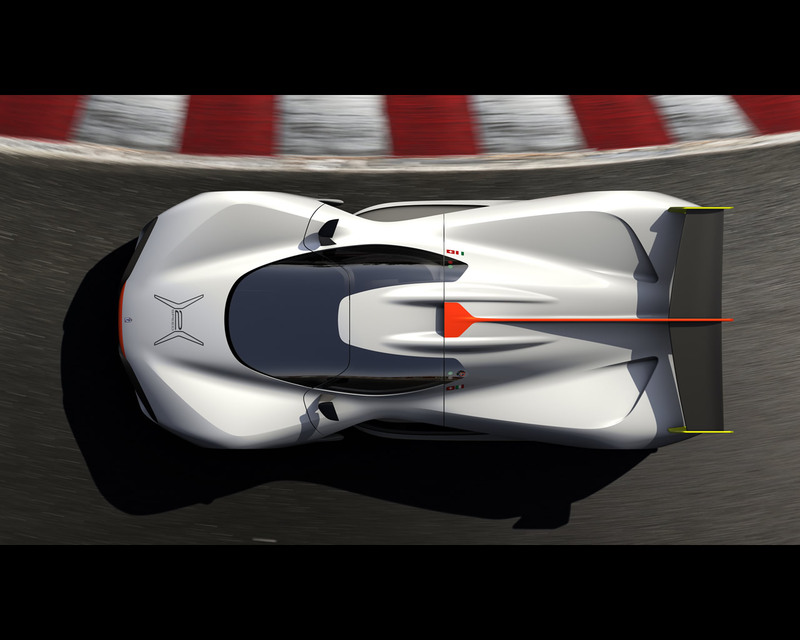 The H2 Speed will appeal to passionate people who love speed, performance and innovation and, at the same time, are attracted by the exclusivity typical of a Pininfarina-designed vehicle produced in a limited series. 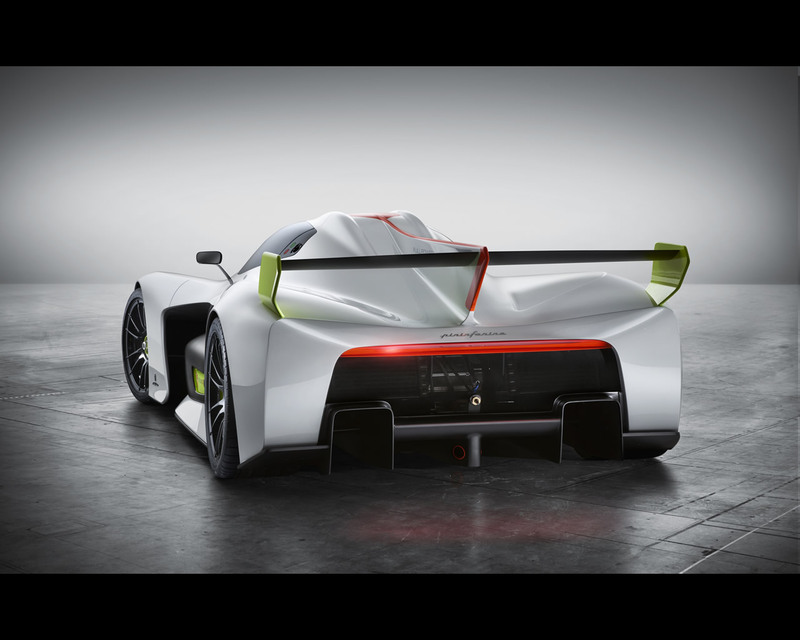 Halfway between a racing prototype and a production supercar, the H2 Speed is the world’s first hydrogen, high performance car thanks to the ‘Full Hydrogen Power’ technology presented by GreenGT, a powerful electric-hydrogen fuel cell drive chain. 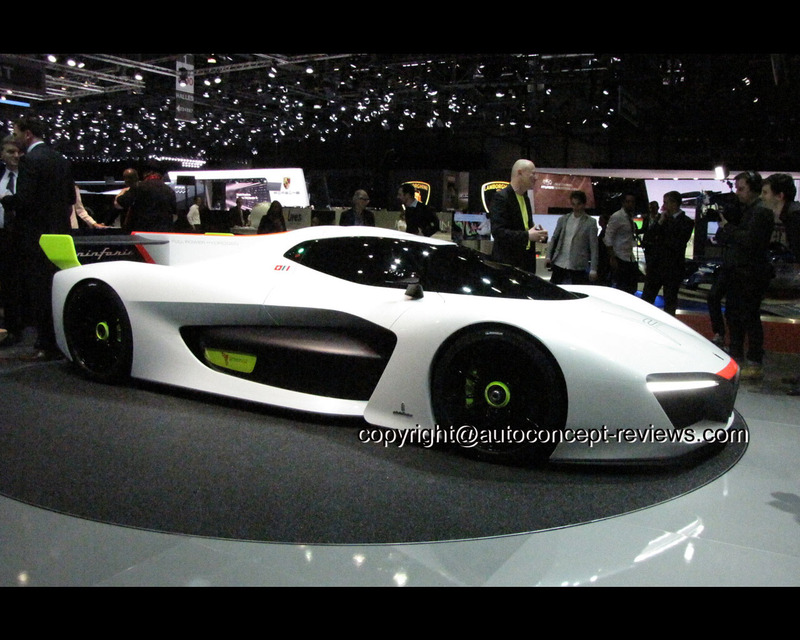 The result is a zero emissions vehicle that can reach 300 km/h while releasing just water vapour into the atmosphere. With a maximum power of 503 horsepower, the engine accelerates from 0 to 100 km/h in 3.4 seconds. Also notable is the rapid refueling, unknown to traditional electric cars: a full tank of hydrogen takes just 3 minutes. The H2 Speed almost completely eliminates noise pollution too, the sound emitted by the motor being close to total silence. With the H2 Speed, Pininfarina confirms its commitment to excellence in design and research applied to sustainable mobility, the strong points of a company that is also intensively occupied in engineering services and in the development of special cars and limited series of exclusive models. As Chairman Paolo Pininfarina explains: “The H2 Speed is the symbol of Pininfarina’s dedication to purity, elegance and innovation. 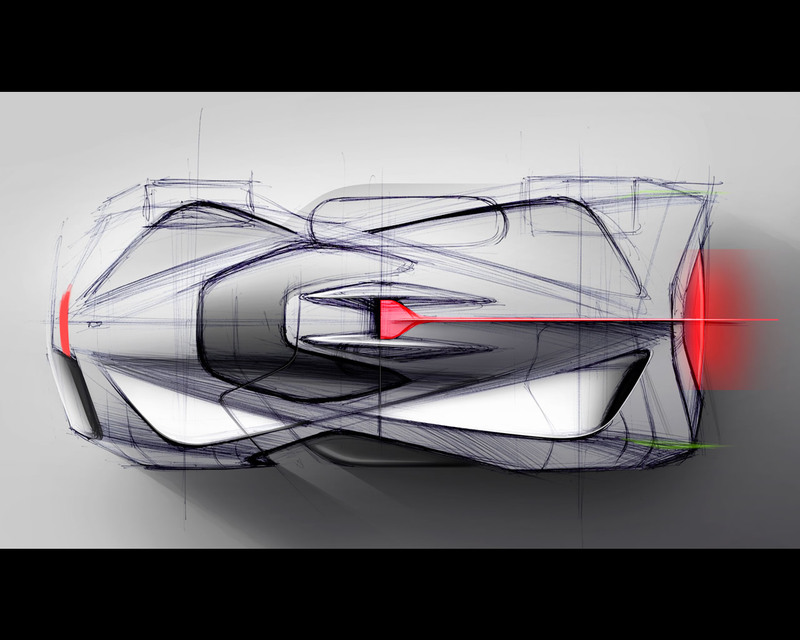 The spirit of the project is directly linked to the great aerodynamic tradition often explored by Pininfarina over the decades as well as to our most recent dream cars. 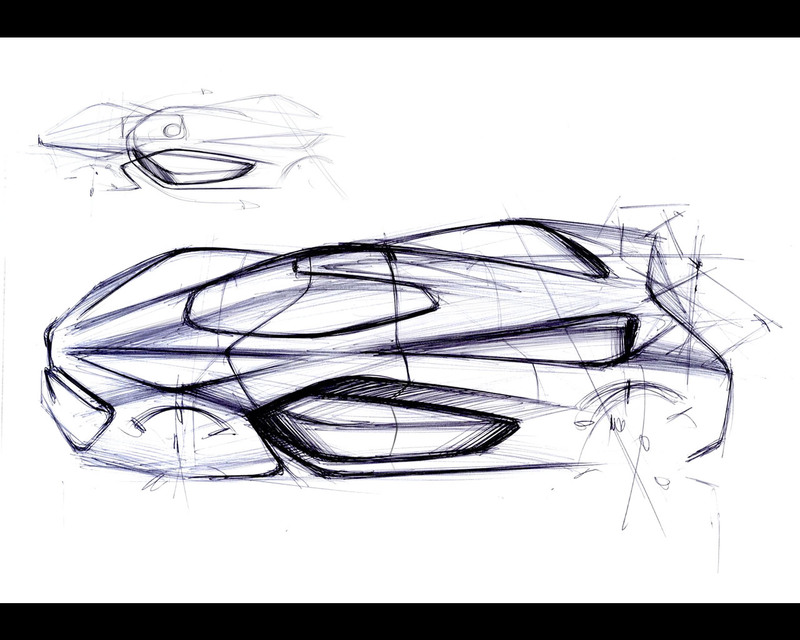 The present concept is a synthesis of technology, sustainability, harmony, aerodynamic flow and, above all, speed. And it is also the best way to confirm Pininfarina’s role as the standard-bearer of the aesthetic values of Italian design in the world and to strengthen its brand, the company’s true hallmark”. "Italian style and engineering at the service of product innovation and the manufacture of high volume or niche special vehicles. 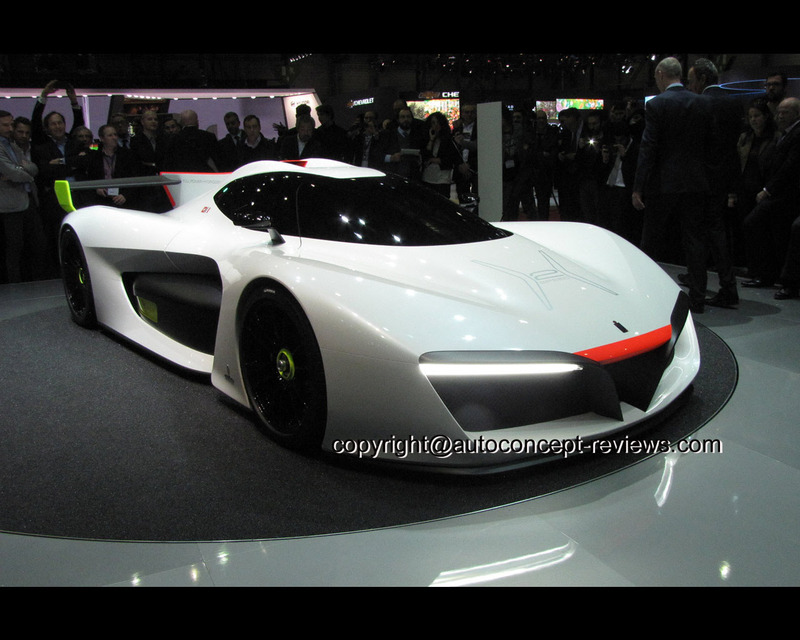 This in a nutshell is what Pininfarina is today”. And MD Silvio Pietro Angori goes on: “The H2 Speed concept continues Pininfarina’s strategy of designing and developing special cars, namely vehicles produced in limited series for collectors and lovers of unique cars. 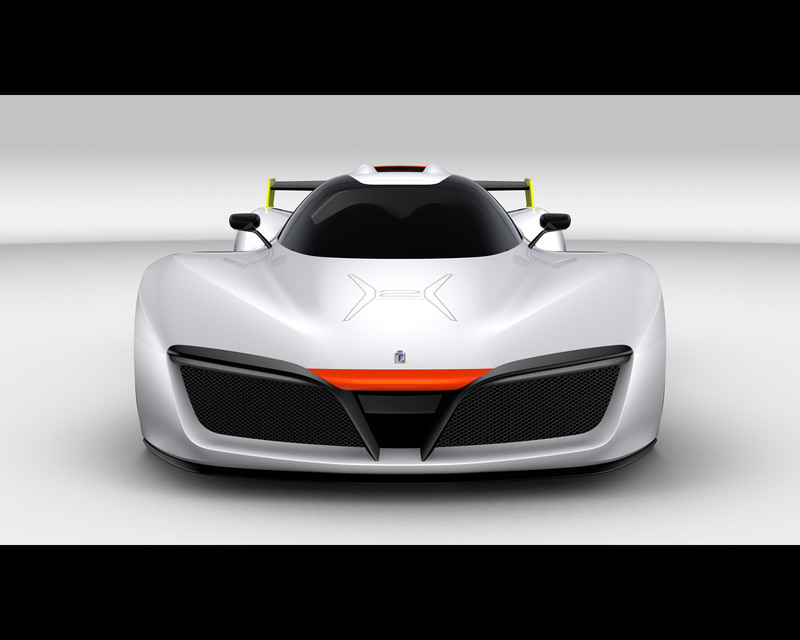 The Pininfarina H2 Speed interprets the company’s passion for racing and exceptional, environmentally responsible automotive performance. It is a concentration of Italian styling and sustainable technology for gentlemen drivers and aficionados”. The H2 Speed is part of one of Pininfarina’s main areas of research, that of racing car performance, aerodynamics and technology, as exemplified by the Lancia Aprilia Aerodinamica of 1937, the Fiat Abarth Monoposto Pininfarina Record of 1960, the Dino 206 Competizione of 1967 and the Lancia Beta Montecarlo Turbo Gruppo 5 of 1978. In this context, however, the most striking example is the Sigma Grand Prix of 1969 which is on show at Geneva alongside the H2 Speed. The Sigma reinterpreted and renewed the Formula 1 concept, introducing major safety content aimed at drastically reducing the risk inherent in motor sport. The work of an international team of experts, the prototype incorporated solutions such as safety tanks and the onboard fire-fighting system that were futuristic at the time but which are now routine. Form and function merge together in the H2 Speed concept to create an external design that highlights the vehicle’s sportiness and performance in every detail. Lines and volumes outline a sculpture that is as powerful as it is intriguing. 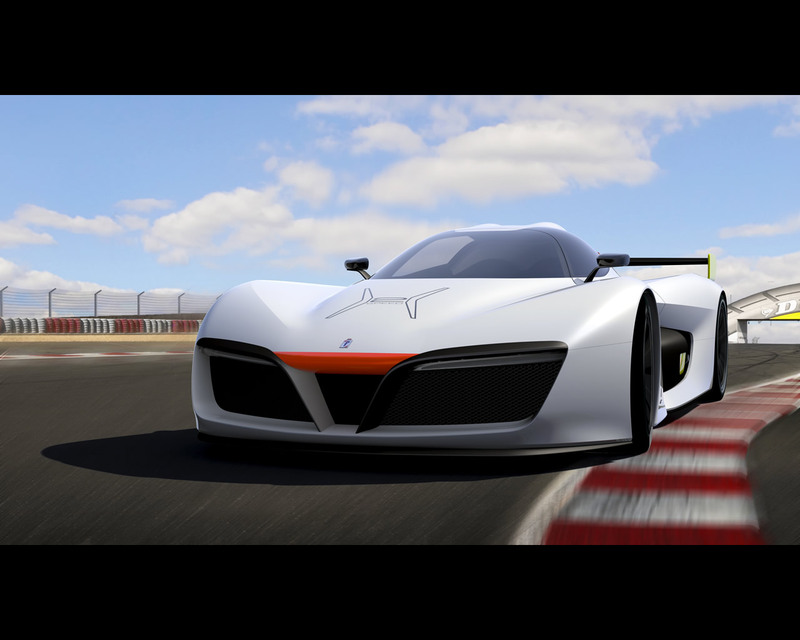 Although it is based on the traditional styling cues of sports cars (low, aggressive proportions, strong design and an emotional synergy between car and driver), the H2 Speed presents the designer with a two-fold challenge: to design a car on a carbon frame and on the mechanical layout of a high performance car of extreme proportions (length 4700, height 1087, width 2000, wheelbase 2900) and at the same time clothe the GreenGT Full Power Hydrogen system, an innovative technology that offers, in terms of vehicle architecture, the necessary originality to generate a unique, outstanding product. Modelling the side panel makes it possible to hollow out a generous air passage from front to side. The result is an efficient aerodynamic flow and, at the same time, the creation of three-dimensional hollowed out volumes that leave part of the carbon frame visible as well as mechanical parts like the suspension arms. At the entrance to these channels, the two big front radiators located laterally, cool the entire fuel cell block. At the front, between the two radiators, a center duct permits the flow of fresh air which, channelled along the sides of the cabin, cools the engine compartment. The muzzle presents two upside-down L-shaped wings which direct the aerodynamic flows and also act as supports for the lighting system: the apparently suspended led strips give the front an attractively original, dynamic expression. The volume of the cabin is a transparent, tapered, aerodynamic drop shape characterised by a body-coloured band extending over the windshield. Its two ribs integrate roll bar volumes and house an air intake that feeds the compressor intercoolers. A vertical fin on the bonnet channels flows to the rear; a big spoiler anchored to the fin creates negative lift and downforce to handle the power generated by the electric motor. Also on the bonnet, two air intakes for the radiators are designed to cool the electric motor. At the centre of the transom a fine, horizontal lighting strip, elegant and basic, integrates lighting functions typical of high performance cars. The choice of body colour is inspired by the Sigma Grand Prix and gives it a modern interpretation with a plain pearlescent shade of white. As in the Sigma, the addition of fluorescent touches in vermilion and acid yellow highlight the functional areas: the aerodynamic tip of the front, the aerodynamic scoop, the edge of the centre fin, the spoiler fins, the windows that leave the side hydrogen tanks visible, as well as the technical details on the wheel hubs and the brake calipers. Again inspired by the Sigma and racing cars in general, the safety controls and lights/transmitters and the hydrogen filler cap are highlighted in a purely functionalist way. The great functional and technical surfaces (front wings, tank bodies, spoiler, extractor and all the car’s aerodynamic features) are in anthracite grey.